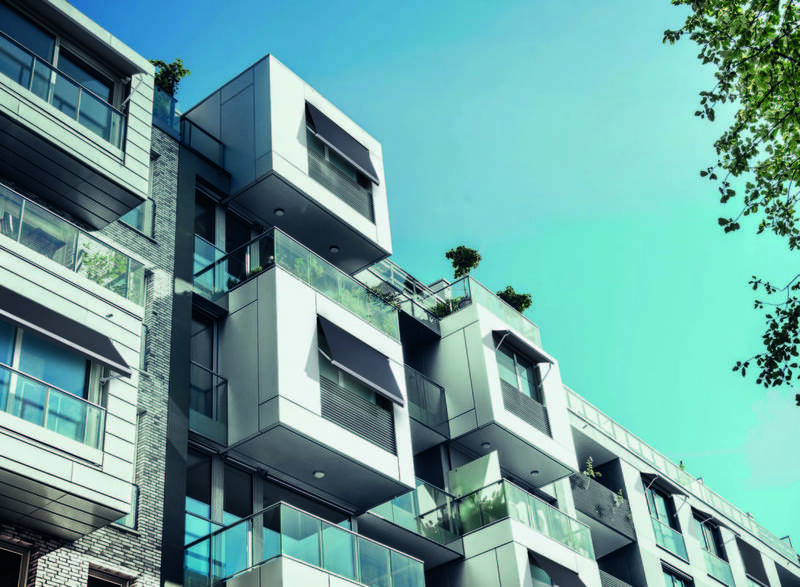 Pinz is a leading manufacturer of domestic and commercial blind, awning, shutter and shade products and we specialize in manufacturing products from a range of fabrics including PVC, canvas, synthetics and meshes. Companies of all sizes, from all over Australia choose Pinz to provide them with an extensive range of custom made blinds, awnings and sun control products. ​We are authorized manufacturers of some of the best know products and brands in the industry and our flexibility in response to customer needs is clearly shown by the range of products we offer. Pinz is proudly Australia’s biggest and most experienced Ziptrak manufacturer and this is a definite advantage for our customers. 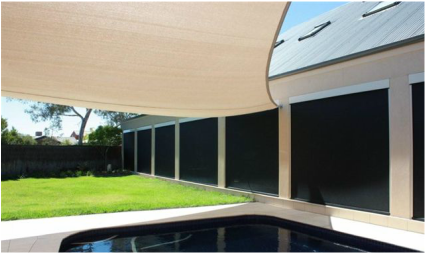 We manufacture a wide range of blind and shade products in our modern facility in South Australia and we specialise in quality products within reasonable lead times. Have you thought about Ziptrak® outdoor track guided blinds for your home? Watch the video below to see why you should! Ziptrak® PVC outdoor blinds allow you to enjoy life outdoors year-round. With a sealed track-guided system, you're protected from wind, rain, insects, dust and debris. Compare how easy the Ziptrak® spring system is to use when compared with a traditional gearbox operated blind! See the video here to see the difference for yourself - no trick photography here ... it really is that simple! Pinz is proud to be an authorised Ziptrak® fabricator. This means that we use all genuine Ziptrak® components and manufacture the Ziptrak® system completely as per product specifications and recommendations. When you are looking to buy your Ziptrak® blinds make sure you are buying the genuine item.